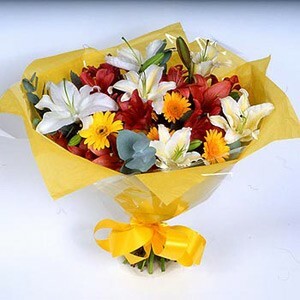 Send gifts to Salzburg through Giftsnideas.com. 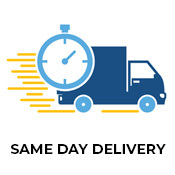 We have a huge gift delivery network across the world, including Salzburg. 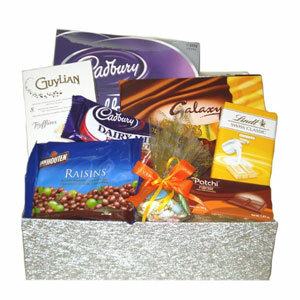 Sending gifts to has been made easy with our gift delivery service. 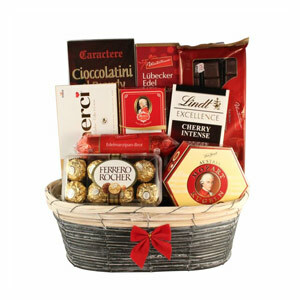 We have a wide variety of gifts to send to Salzburg. 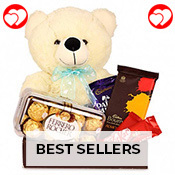 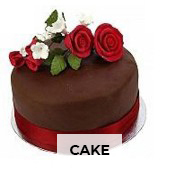 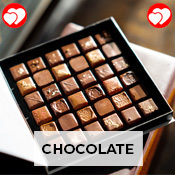 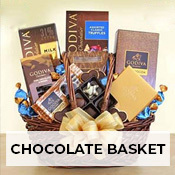 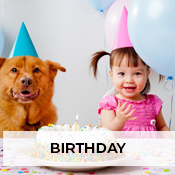 You can send cake gifts, chocolate gifts, and birthday gifts to please your loved ones. 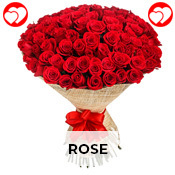 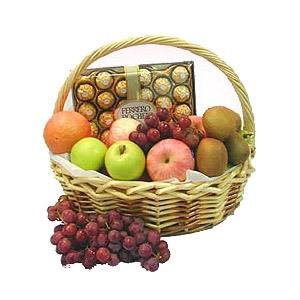 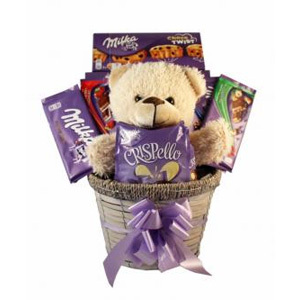 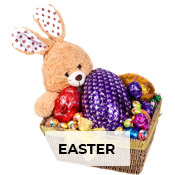 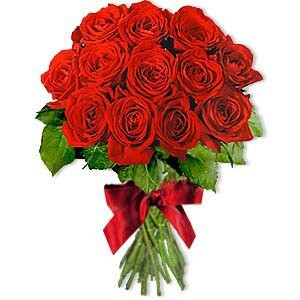 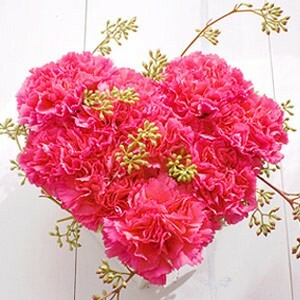 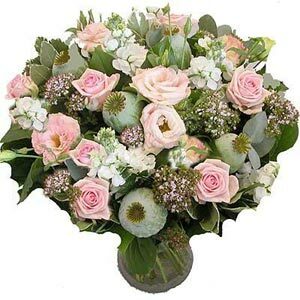 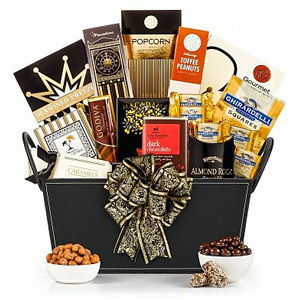 Find more gifts in Salzburg category pages. 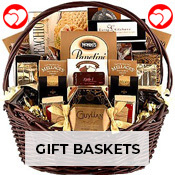 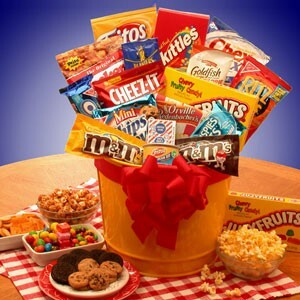 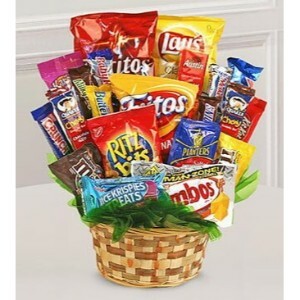 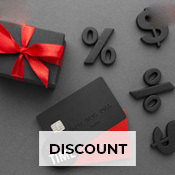 Giftsnideas.com is one stop shop for all your gifting needs. 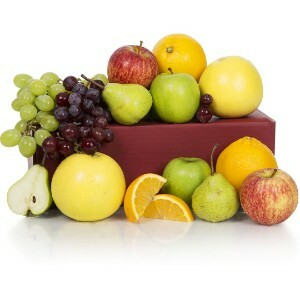 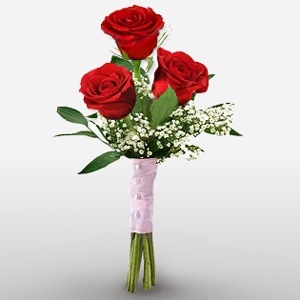 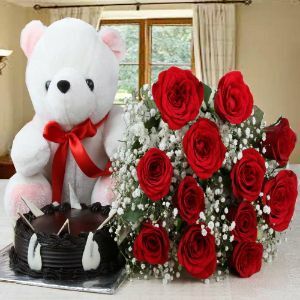 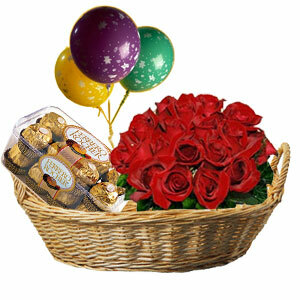 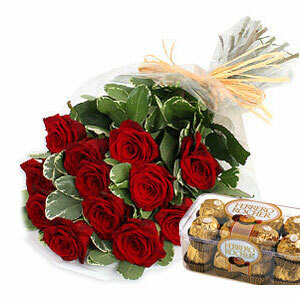 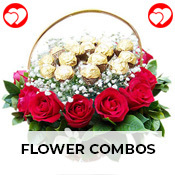 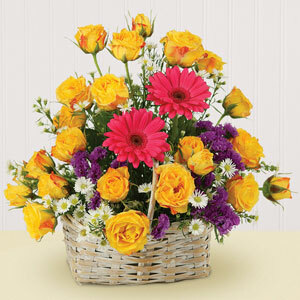 Be it birthday, anniversary or any occasion, we have all type of gifts to wow your loved ones. 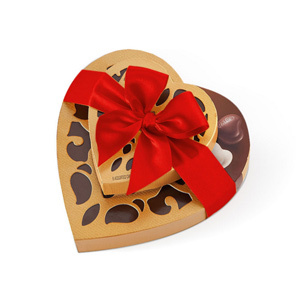 Our gift experts understand Salzburg gifting culture and handpick gifts from local gifts shops. 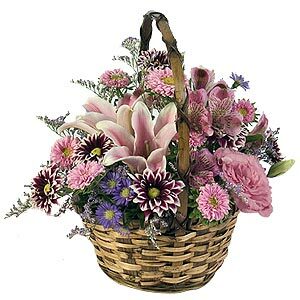 They arrange it in categories to help to send online gifts to Salzburg. 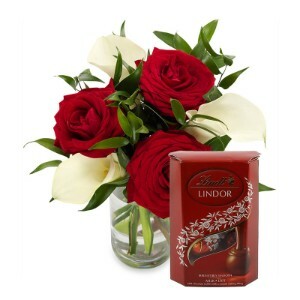 Sending online gifts has never been easy but our online gift shop allows you to send gifts to Salzburg at lowest effort. 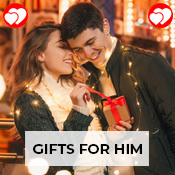 Choose a gift from our catalog gift center and send it online to surprise your loved ones.